Frizzy. Poofy. Stringy. Temperamental. These are the usual complaints of people blessed or some say, cursed with curly hair. And unlike other types of hair, maintaining luscious curls demands extra care as wavy or curly hair is extra sensitive and needs more attention and care. 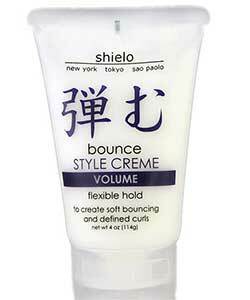 Shielo Bounce Style Cream is a product that moisturizes and defines hair while building the right volume. It works well in combating hair frizz which often occurs in curly hair. Just massage the cream into damp hair, then blow-dry. The cream keeps your curls in check to avoid a huge and poofy look which normally happens to curls after a blow dry. 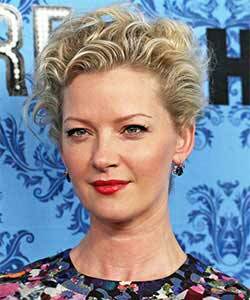 It also gives additional texture and shine without weighing your hair down. The blend of moisturizers, proteins and thickening agents of Shielo Bounce Style Cream will give your curls the extra boost it regularly needs to make them look revitalized, softer, and more manageable. This product has UV filters that protect your hair from the harsh sunlight thus keeping it from getting brittle. It also keeps your hair color from fading sooner than later. So yes, having curly hair may be an inconvenience but you can manage your tresses to improve your look with extra time and care. Consider giving the Shielo Bounce Style Cream a go to achieve that fresh salon look.